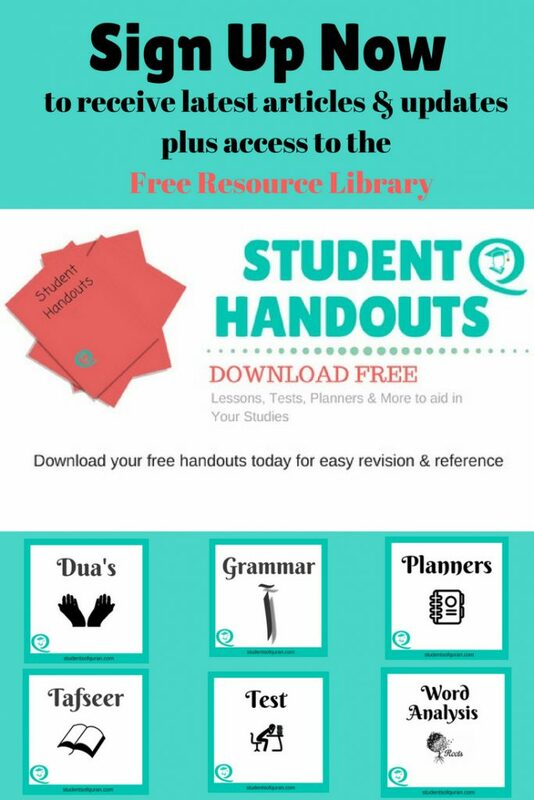 In this article, I have put together my study notes, course material and other online resources to help give you a better understanding of what are root words as pertaining to the Arabic language and the study of Quran. 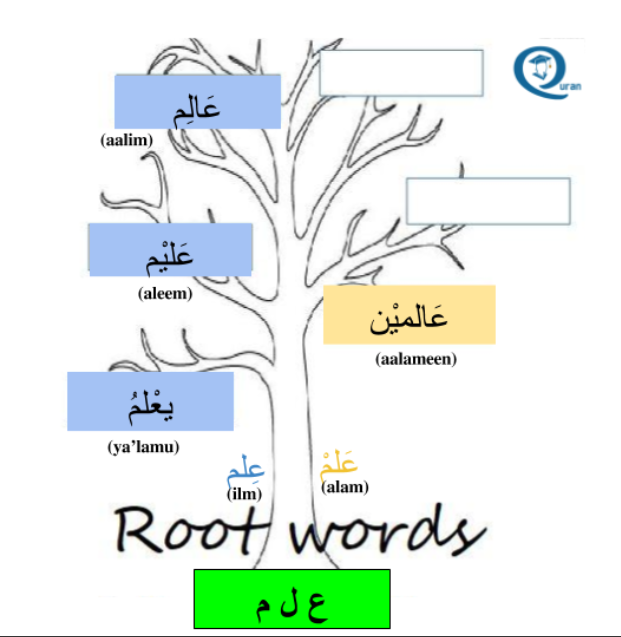 Root words are the Arabic letters that form the main part of a word. These root letters provide the basic meaning of a word. 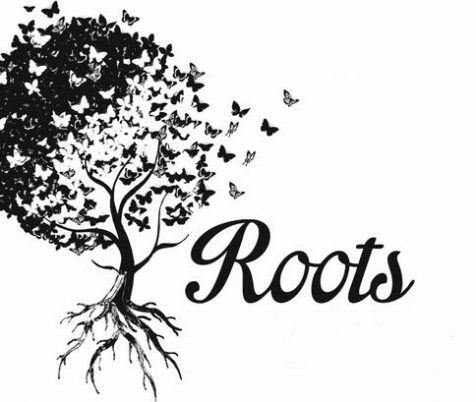 The root letters are joined together with other letters to form different words which have related meanings. Example: the root of a plant will determine the type of plant, or the genes of a person determine the characteristics of a person, so similarly the root word will determine the meaning of the word. Example: the root letters ر ح م joins together to form the original word رَحِّم (Rahim: womb). Mercy springs from the womb, meaning if we understand the mercy of a mother, then we can understand the concept of mercy that is related to this root. The root gives the characteristic of mercy. 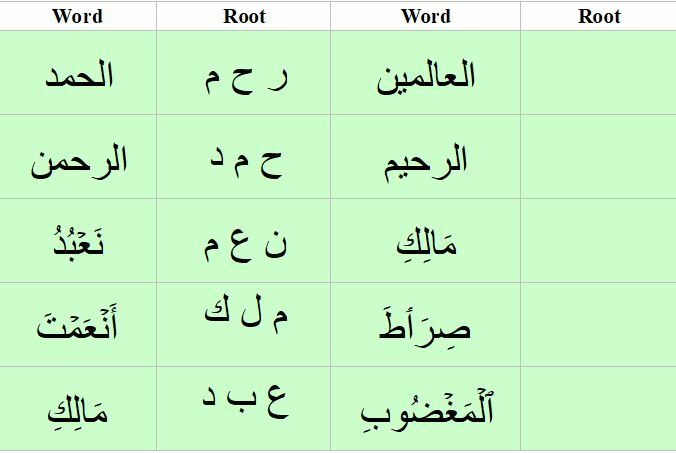 Most Arabic words have three-letter roots, very rarely it will have four or five letters. Root letters always maintain a specific order. Example: Changing the order will give a completely different meaning. From one set of root letters come multiple stem words (مصدر ) and from these stem words, many other words emerge. Like a root of a plant, the stems then produce many branches. 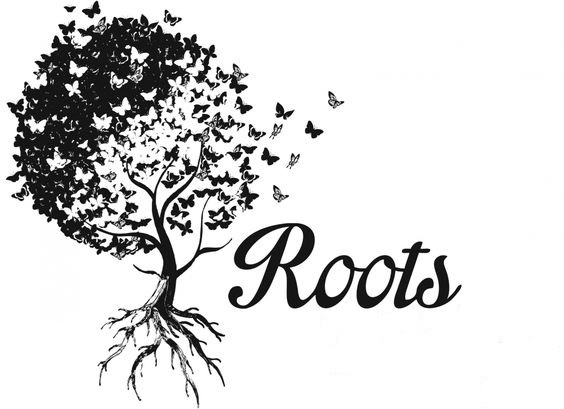 A word can have the root letters and other letters that share the basic root meaning. 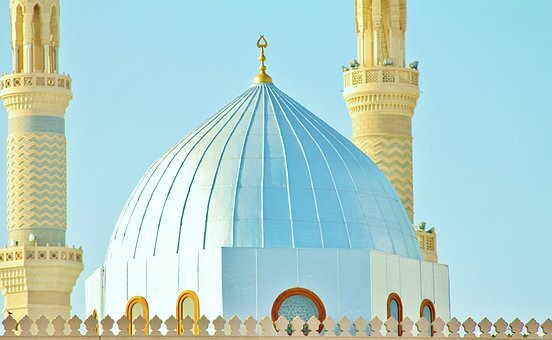 I personally found learning and understanding the Arabic root words difficult at the beginning of my studies, but as time passed and with patience and practice I began to understand. Once you understand it will become easier and you will recognize the deeper meanings and just how rich and beautiful the Arabic language is. the begining of a great journey, may Allah SAW increase you in blessings for each letter of Quraan. Really needed the word to word with Root words. 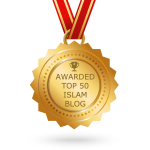 May Allah reward you with the best of the best in this life and Hereafter! Alhamdulillah I am happy you are finding the notes of benefit. Please browse the website for further notes and resources, all notes as they are edited are uploaded to the site. Check out the Student Home page if you have not done so already. Sign Up to receive the latest posts and articles as soon as they are uploaded. I wish you all the best in your studies, May Allah grant you patience and steadfastness to complete your studies. 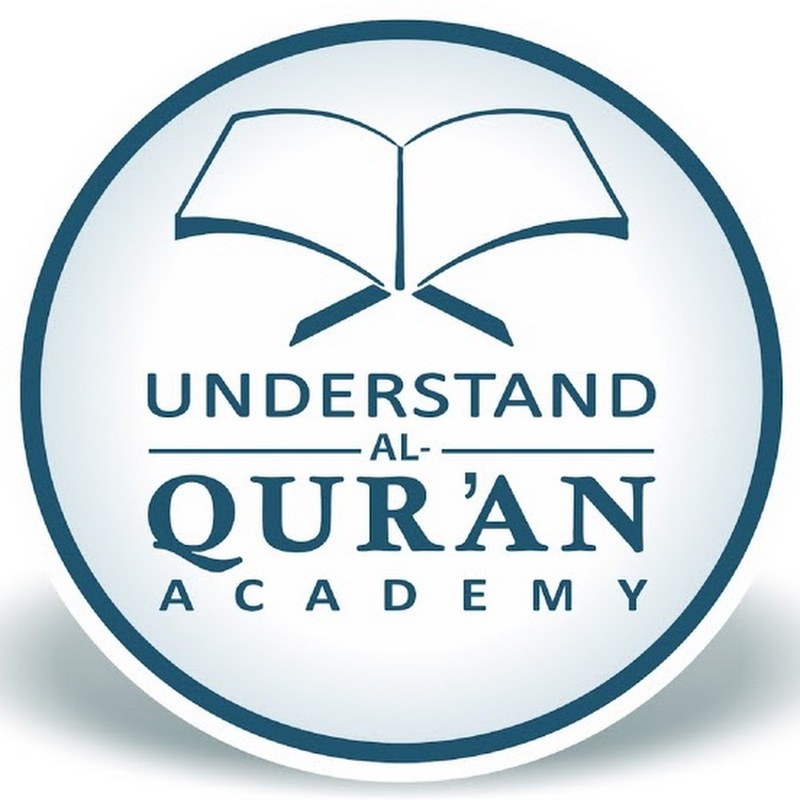 Is there any resource of complete list and meaning of Quranic root words ?